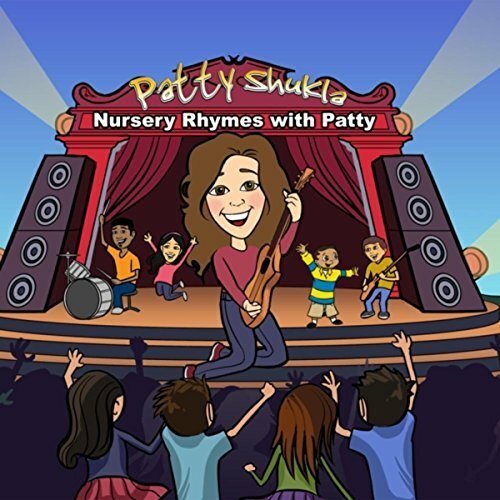 We listent to Miss Patty’s music every day! CD CANTA Y BAILA CON PATTY! CD ROAR LIKE A LION!